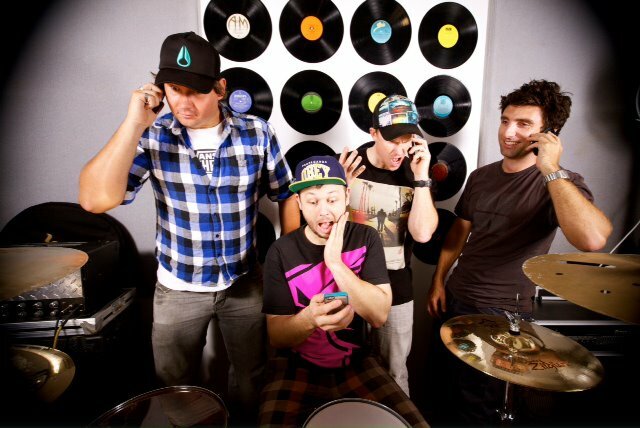 Split between the outer southern Sydney suburb of Sutherland and the norther areas of The Gong, Lower Coast Skies is a four piece pop-punk-rock band with a strong work ethic, distinct radio friendly sound and a diverse fan base. 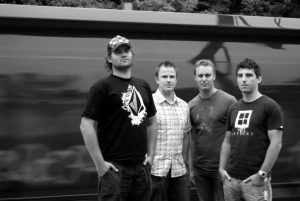 Their 2010 debut EP ‘Memories in Slow Motion’ drew from influences like The Ataris and Bodyjar and left their fans wanting to hear more. The singles “Fallen Chapter” and “Wake Up” were released in early 2014 ahead of the EP ‘Technology’. 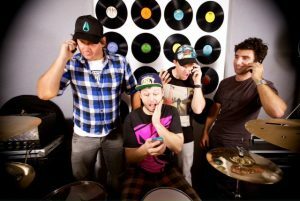 Their latest, “Runaway” continues to showcase the tight melodies, strong songwriting, energy and fun these South Coasters pour into their music.